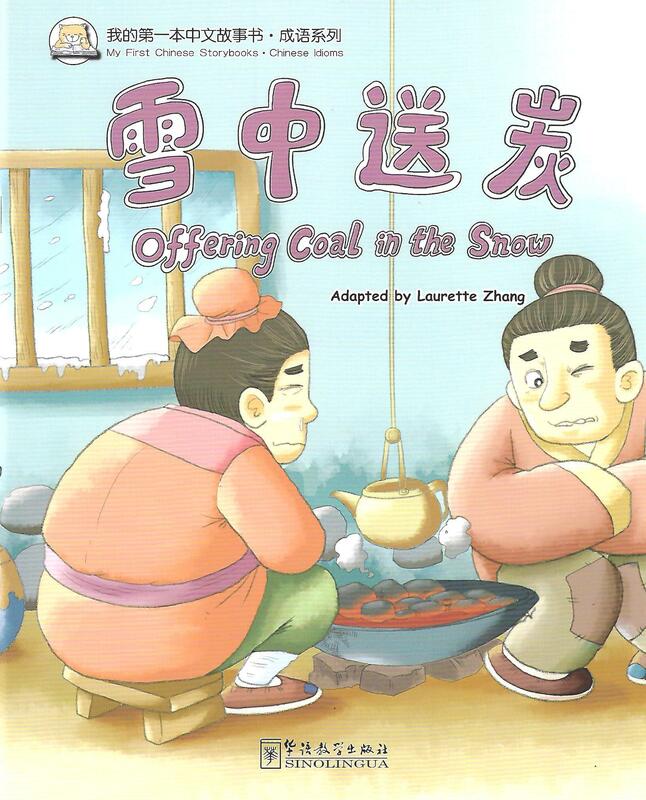 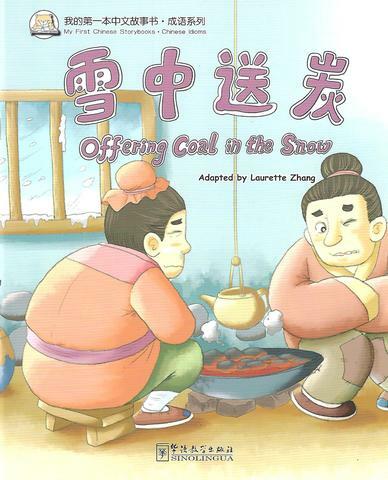 "My First Chinese Storybook" draws on the plot and characteristics of the existing English storybooks in foreign schools, and is suitable for younger children of overseas learning Chinese. One or two themes or common sentence patterns appear in each book, and the Chinese idioms are adapted into simple short stories. 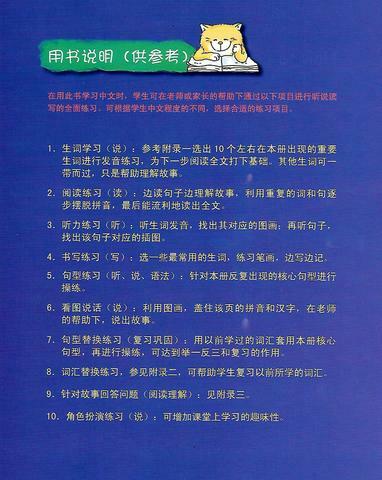 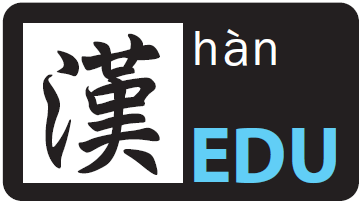 Through repeated repetition of the new words and sentences, for the purpose of understanding Chinese characters, practicing expression, and understanding Chinese idioms is achieved. 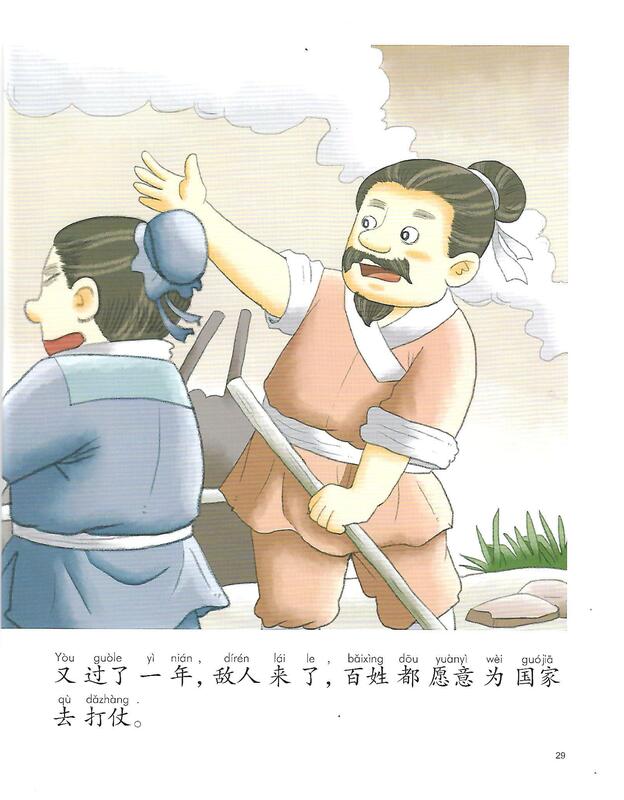 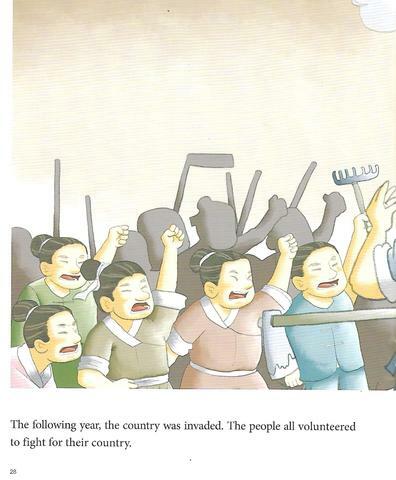 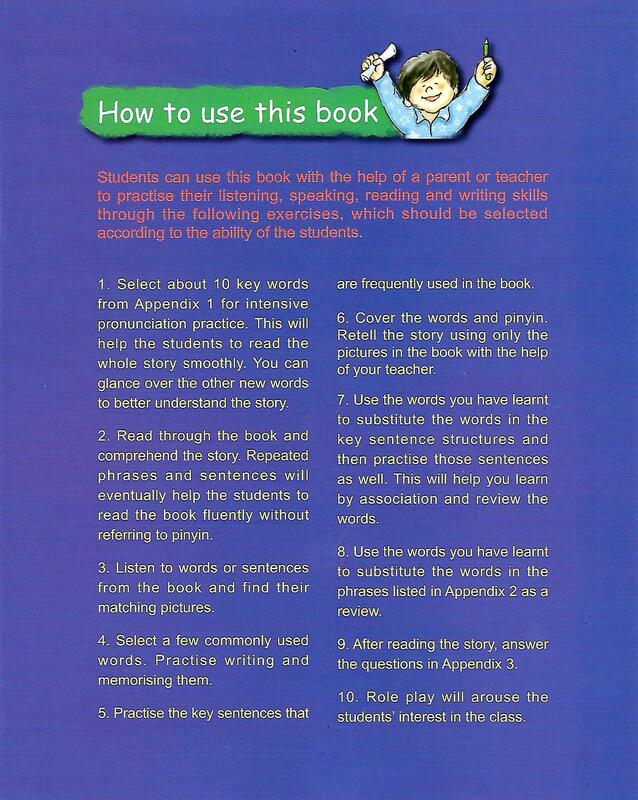 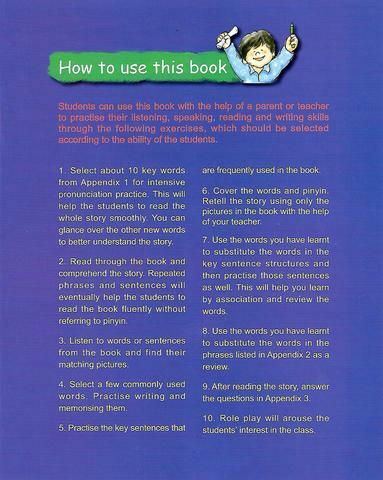 This book is one of the volumes of "Giving a Helping Hand", edited by Zhang Liping.